Oak View School and Ridgeway Academy are combining their Choirs to sing at Debenhams next Thursday 6th December at 4.00 pm. Debenhams are sponsoring the School “Walk a Mile” Initiative and also running a VIP Beauty event for Customers. Come and join us, and the team at Welwyn Hatfield Times, to celebrate this community initiative. 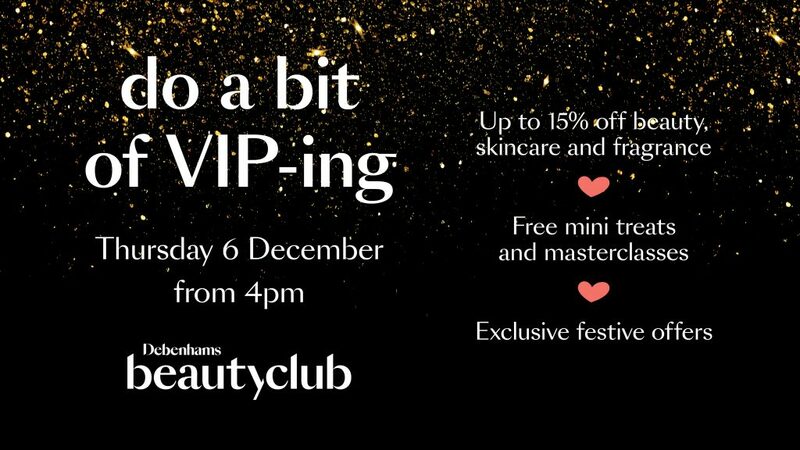 Debenhams are also “Wrapping for Help the Hero’s” on the following Saturday. That’s presents rather than snoop doggy dog. Pop into store to purchase a ticket!